We just returned from a fabulous week in Venice and I'm trying to stay awake for 3 more hours in New York to avoid "returning jet lag." It is currently 2:45 AM Venice time and I started my day there at 6AM. We rented a lovely apartment, with friends, and it was perfect. The building is on a very quiet courtyard, only 5 minutes from Piazza San Marco - and on the intersection of 2 small canals. This is the view from the living room window. This is the view from a bedroom window. 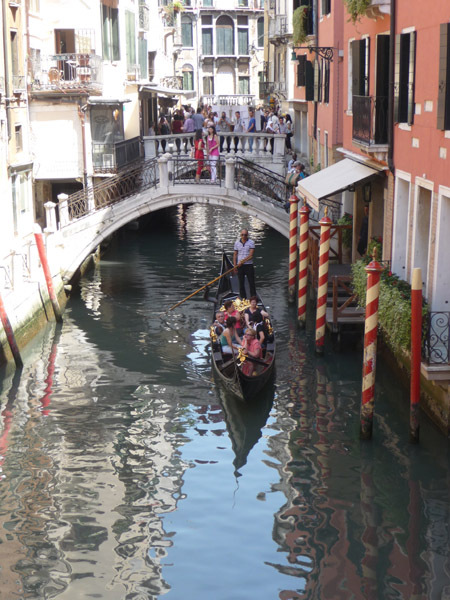 I never got tired of watching the gondola traffic on the canals. 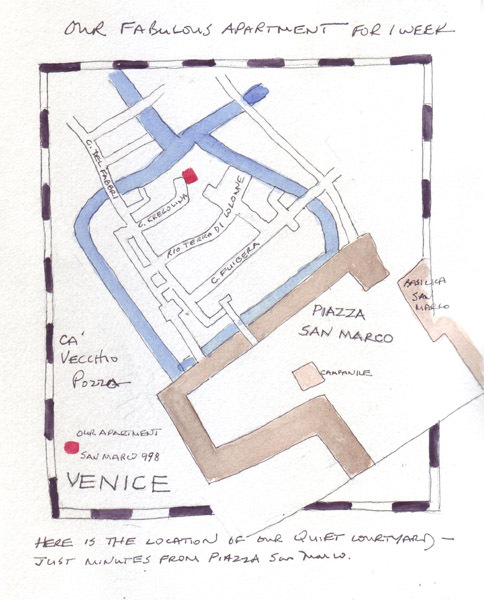 I sketched a map of the location of our apartment, Ca' Vecchio Pozzo (San Marco 998), to begin my sketchbook. This is the first of several posts from my photos and travel sketchbook - including some reflections on my practice sketches from my old photos of Venice. 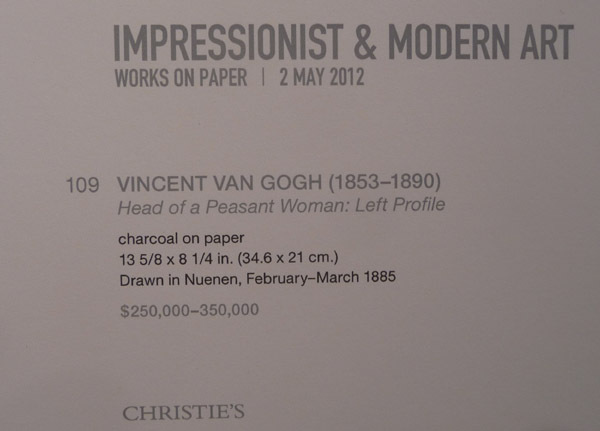 Last summer, the Morgan Library and Museum had a great exhibit about "Lists." 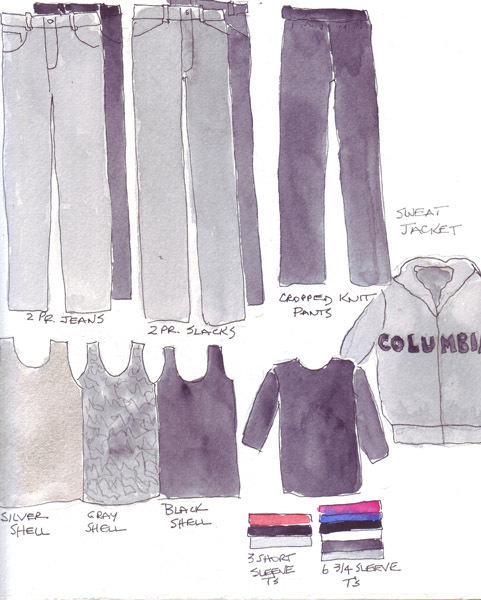 I was really intrigued by a sketchbook list of one artist's packing for a trip. You can see the watercolor page here on the museum website. So I decided that I needed to try it - and had a great deal of fun drawing and painting the items going into my suitcase or being worn on the airplane. I think his trip was shorter than mine. But then again, men probably pack less than women. I'm always guided by my suitcase - and must fit everything I take to wear in a 24" suitcase - including my small leather backpack. Of course my art supplies, camera, book, etc go into my small carryon. I don't even take a separate purse - a leftover from the year we traveled back and forth to London regularly when all carry-on bags were SEVERELY limited. I'm going to try to post to my blog from Venice, but we still don't know whether we will have WiFi access. 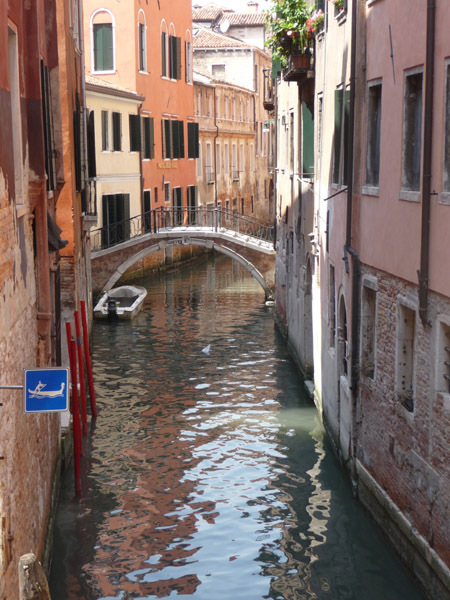 We will be leaving for our Venice vacation within the next few days. I'm obviously very excited to be returning there to celebrate yet another wedding anniversary with my husband and friends. 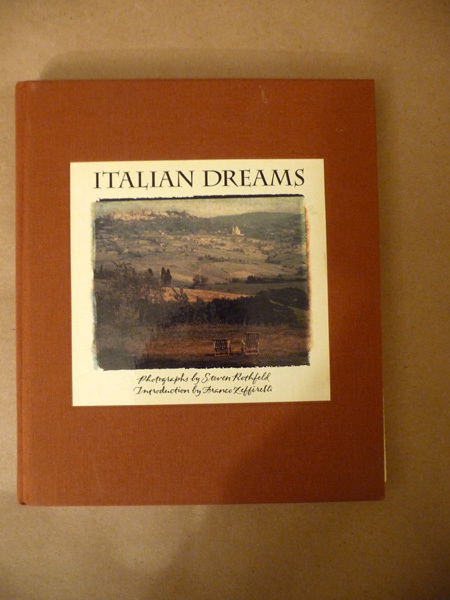 I recycled a book called Italian Dreams this winter and posted a tutorial for bookbinding on this blog. 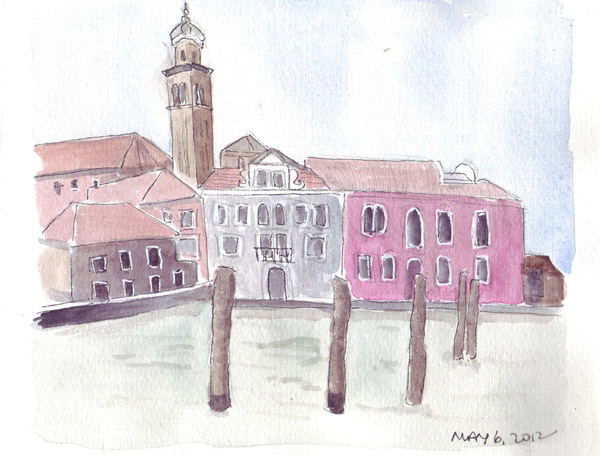 And I did some watercolor paintings from photos from my 2002 trip to Venice to get my brain, eyes, and fingers ready for my travel sketchbook. 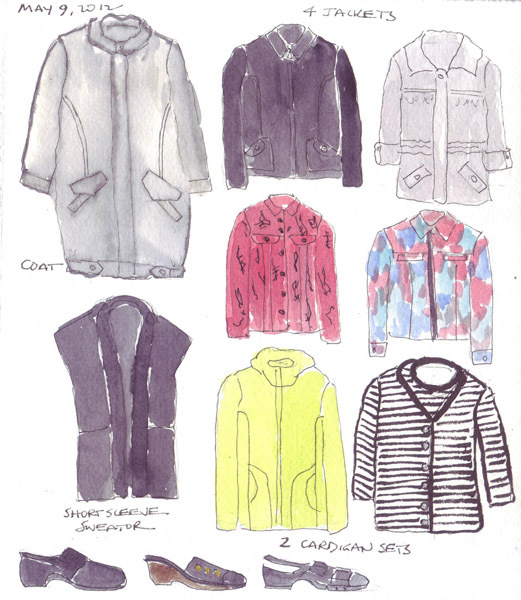 This week I started to put entries into my travel sketchbook. I love to have pages already done by the time we arrive, making it easier to just continue filling the book. The first page is a tribute to Mari Le Glatin Keis. Here are the powerful ideas that I took from her book and added to my first page. Sketching is not about doing "good" drawings or paintings. It is about being in the moment, about putting aside expectations and judgment and letting the hand record what the eyes see with whatever tool you have available. It is not the aesthetic. It is only about the experience! Be gentle with yourself and allow yourself to be fully in the moment. In sketching, there is no expectation, no performance, no good or bad. There is just the pure pleasure of describing life as it is. Trust yourself and play. Behind every page , there is a moment, an emotion. No matter how "good" or realistic your rendering is, a simple line or color will bring you right back in the moment. You will be able to see, hear, feel, and smell....Instead of saying "I like this page," I say, "I loved this day." My second page shows pencils, pens, easers and brushes in my pencil case. 1. My small palette of Winsor Newton paints. This palette is small enough to fit into my small backpack or can stay in the apartment and used there. 2. 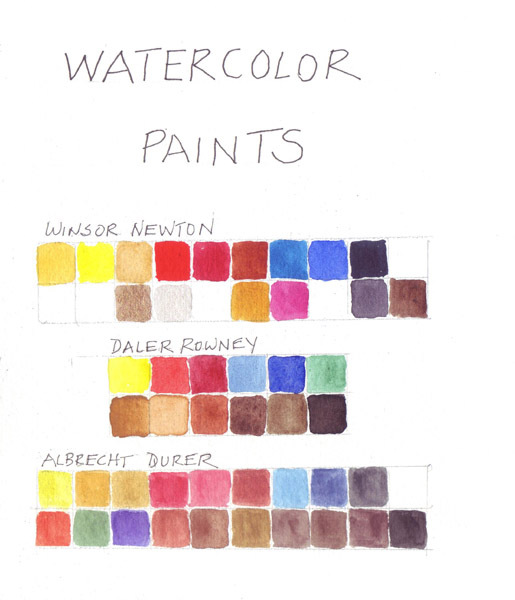 My Daler Rowney travel watercolor set which easily fits into a pocket. 3. 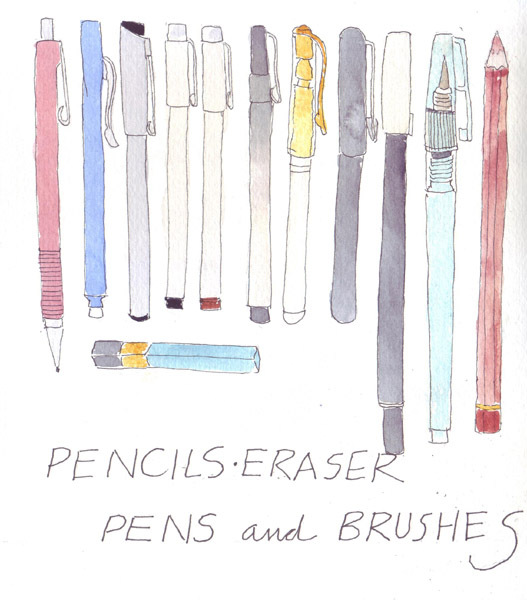 My 20 selected watercolor pencils which I can carry in a light, flat zipper pencil case - and use in museums where pens may be prohibited. I am going to try to post some entries during our trip, but we won't know about the quality of our wifi connection until we arrive. I made an accordion-folded watercolor "sketchbook" for me to practice sketching scenes in Venice before our trip and these 3 pages complete my Venice Previews. All of the sketches were done from photos that I took in 2002, before I started to keep sketchbooks or travel journals. 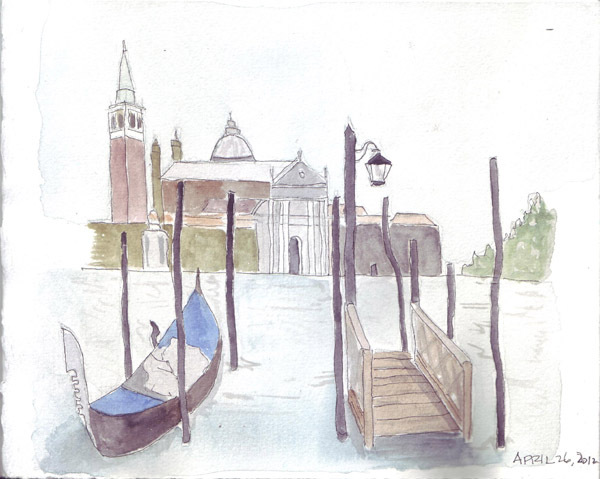 A blog reader said that they would like to know what my experience is like - after arriving in Venice - based on my preliminary sketchbook painting. Even before I leave, I feel as if I have more confidence in my ability to paint water and the crumbling texture of the plaster over brick walls of the buildings. 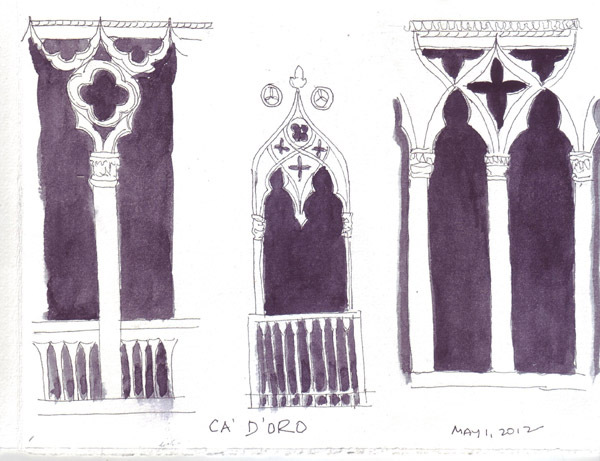 I also know how difficult it is to make accurate drawings of the ornate columns on the most famous buildings. But most importantly, I have a wonderful sense of freedom because I will always have these 16 journal paintings that will be part of my Venice experience - and I will now be more spontaneous and sketch my daily sights and experiences, "in the moment." 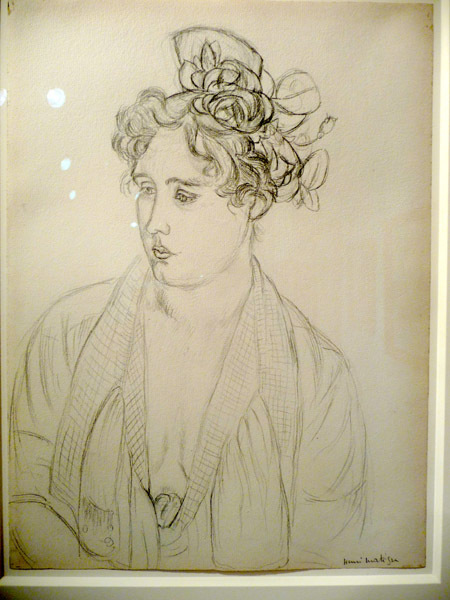 I found several drawings that I loved at the Christie's Auction Preview last week and was also able to photograph them. It is almost my favorite part of the previews - the room full of works on paper which are 90% drawings. 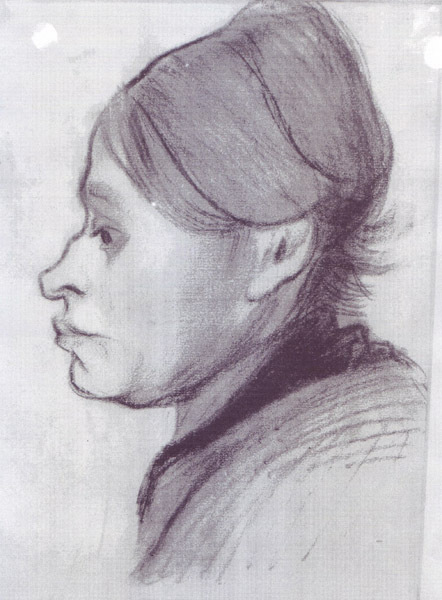 I loved this Van Gogh charcoal drawing and and just knew that I wanted to draw it. But I have NEVER used charcoal! I hate the feeling of my charcoal pencils on paper and never even tried the sticks/vines. This posed a dilemma - but I discovered that a 6B charcoal pencil was soft enough not to make my teeth vibrate. 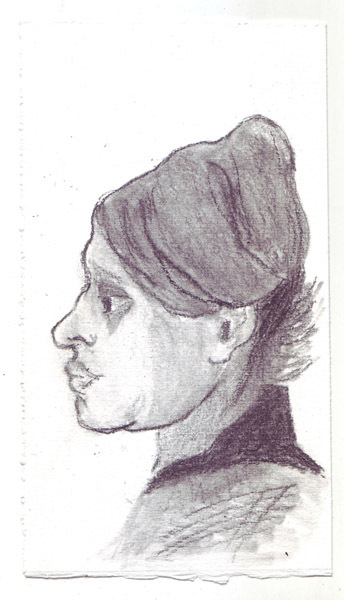 So I took a very small piece of my watercolor paper (4" x 7", 140 lb soft press) and did a quick sketch just to see if I could quickly capture the image. I used a large graphite blending tool - probably incorrectly - for shading! 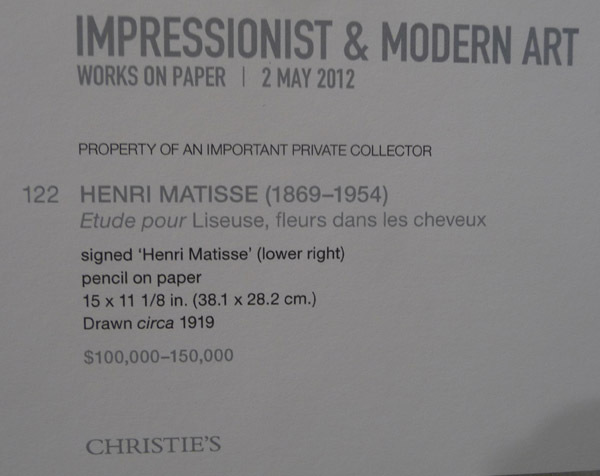 THIS DRAWING SOLD AT AUCTION ON MAY 2ND FOR $722, 500 - DOUBLE THE AUCTION ESTIMATE THAT WAS PRINTED ON THE CARD! THIS DRAWING SOLD AT AUCTION ON MAY 2ND FOR $122,500.